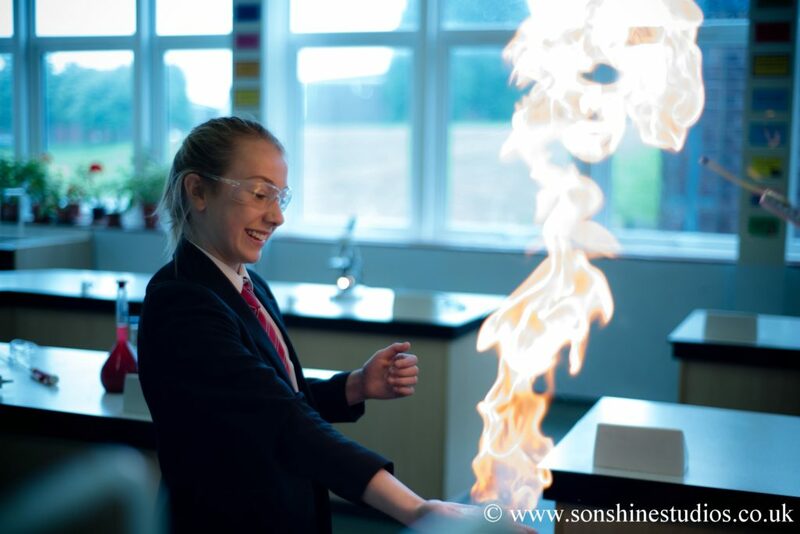 The Science department’s vision is to engage young people in Science and develop scientists of the future. Our vision is to empower students to learn independently and achieve to the very best of their ability. We wish to offer the highest standards including quality resources and a safe, comfortable environment. We have 3 full and one part time members of teaching staff and 1 laboratory technician.